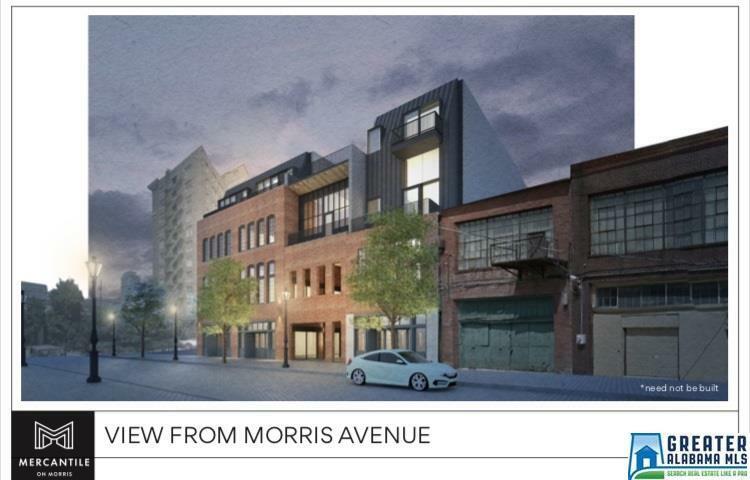 Welcome to the newest development to hit the Downtown market and more specifically, iconic Morris Avenue! Mercantile on Morris will feature 50 units of many different floor plans including mirco, one bedrooms, and two bedrooms! 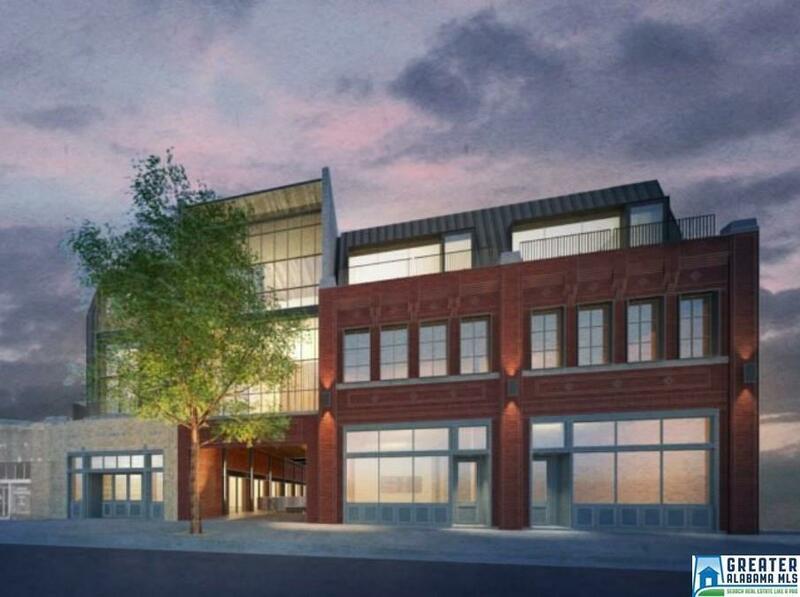 The newest staple to the Loft District will have a pedestrian plaza, which will feature retail and a walkway that will directly connect 1st Avenue North to Morris Avenue! 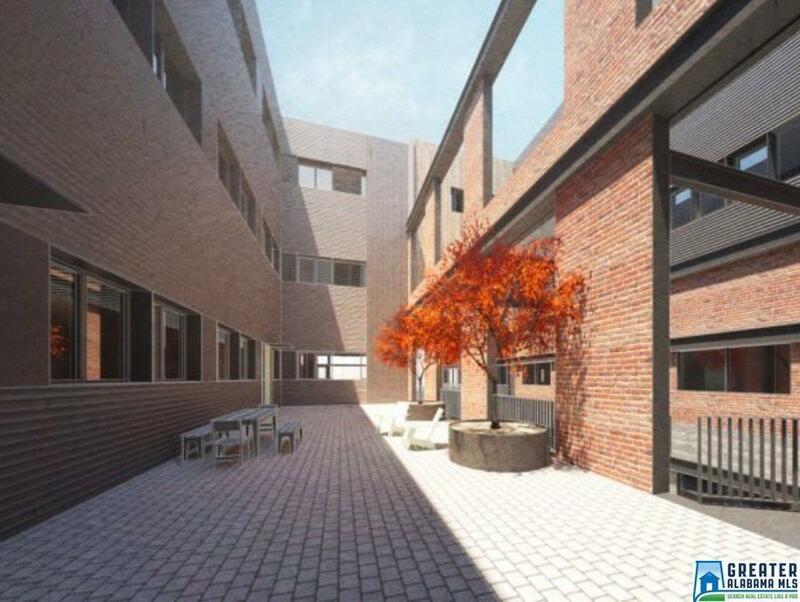 This specific unit will be in the mix of it all as it is located right off the pedestrian plaza. 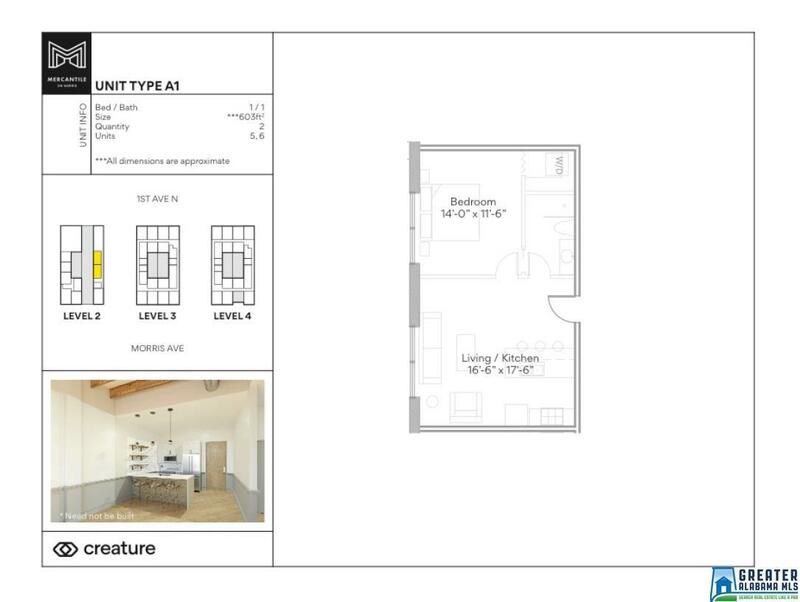 It will have large windows in the kitchen and bedroom. This condo would be the most perfect, maintenance free place to call home! The buyer will have a choice in a light or dark package for their finishes and stainless appliances all which were carefully selected by a great local architecture firm. We would love for you to be a part of the continued revitalization of the Downtown community!